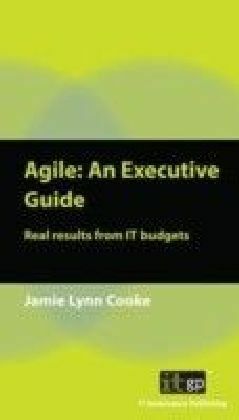 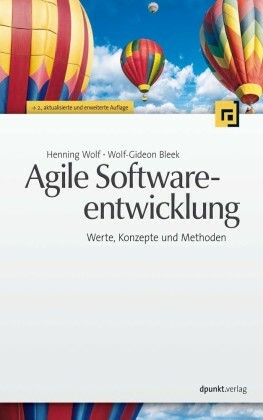 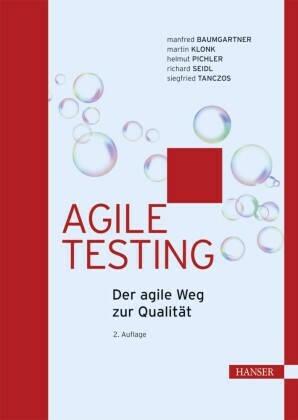 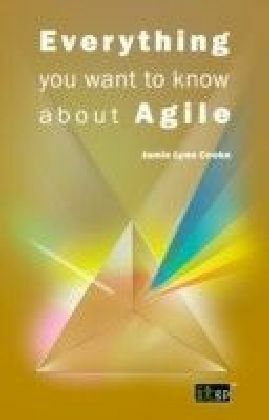 Agile: An Executive Guide describes Agile methodologies in clear business language specifically written for business professionals. 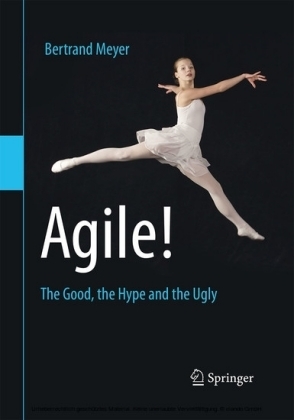 It will help you make realistic business-driven decisions on whether Agile methodologies are appropriate for your organisation, whether you are looking to consolidate your IT overheads, to provide better software solutions to your clients, or to have more control over your IT expenditures. 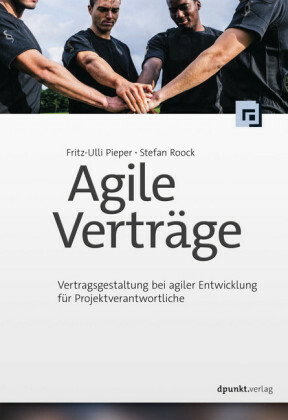 This guide provides practical, proven ways to introduce, incorporate and leverage Agile methodologies to maximise your business returns.